Are Fresh Del Monte Produce's Earnings Better Than They Look? To calculate the cash conversion cycle, add days inventory outstanding to days sales outstanding, then subtract days payable outstanding.  Like golf, the lower your score here, the better. 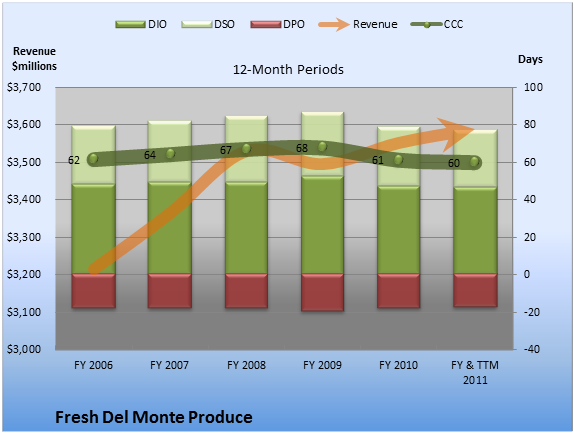 The CCC figure for Fresh Del Monte Produce for the trailing 12 months is 59.9. On a 12-month basis, the trend at Fresh Del Monte Produce looks good. At 59.9 days, it is 4.4 days better than the five-year average of 64.3 days. The biggest contributor to that improvement was DSO, which improved 2.7 days compared to the five-year average. That was partially offset by a 0.9-day increase in DPO. Considering the numbers on a quarterly basis, the CCC trend at Fresh Del Monte Produce looks OK. At 55.3 days, it is 10.2 days worse than the average of the past eight quarters.  Investors will want to keep an eye on this for the future to make sure it doesn't stray too far in the wrong direction. 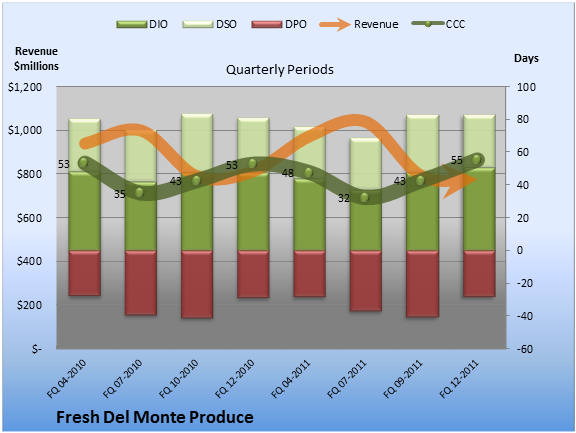 With quarterly CCC doing worse than average and the latest 12-month CCC coming in better, Fresh Del Monte Produce gets a mixed review in this cash-conversion checkup.